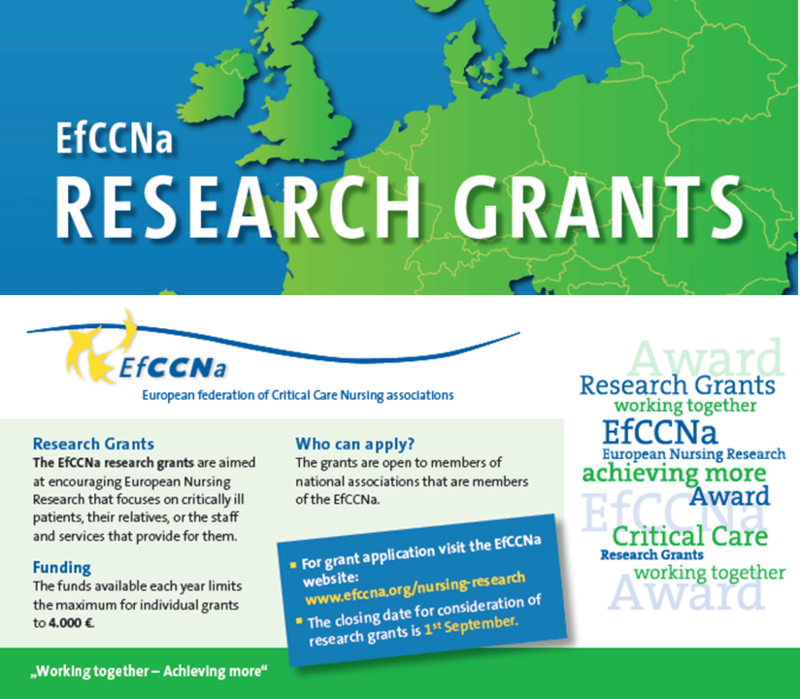 Come and join us at Europe's largest critical care nursing congress! 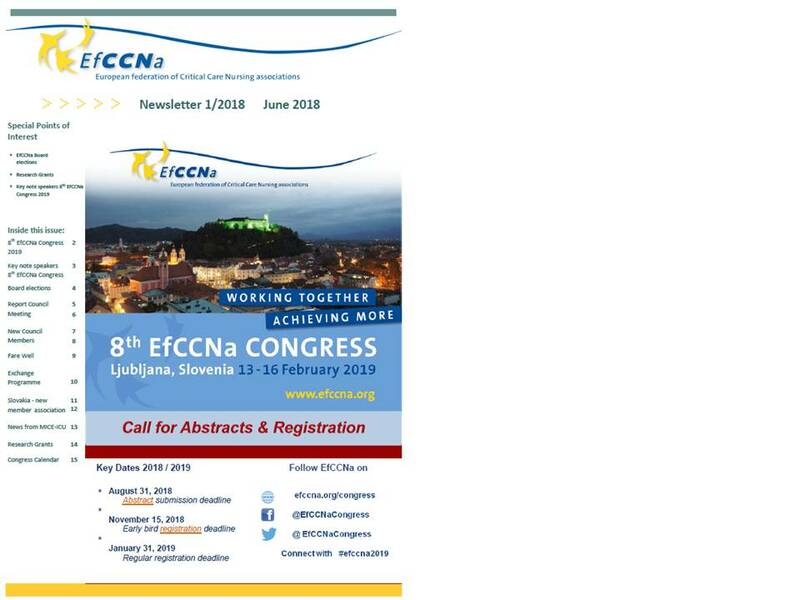 8th EfCCNa Congress 2019 - Register now! 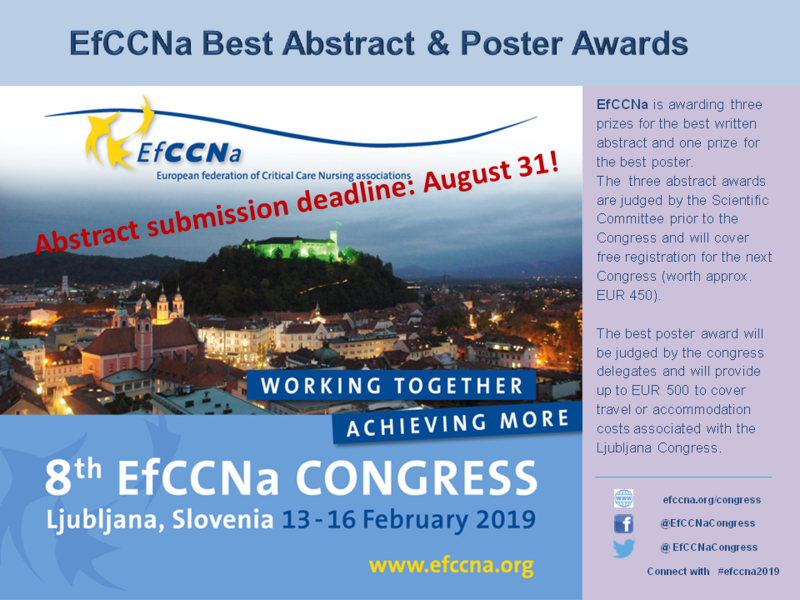 Register now for the 8th EfCCNa Congress 2019 in Ljubljana, Sovenia! Take the benefit of the early bird fee! 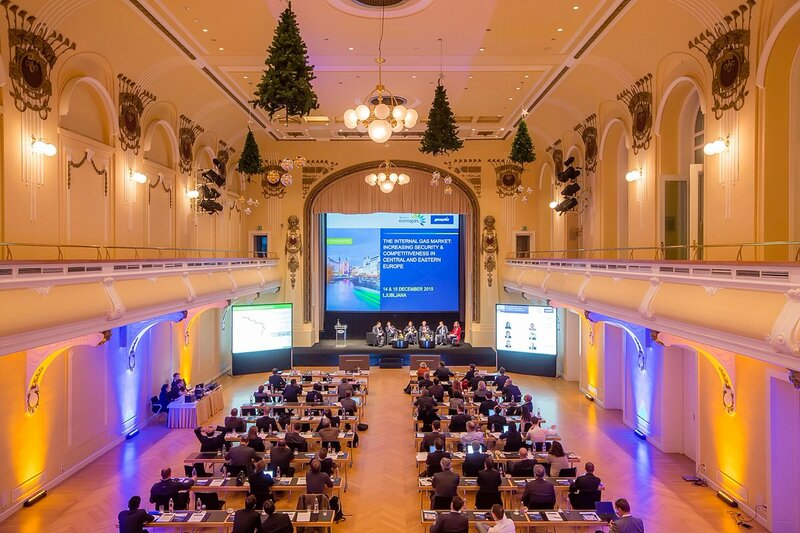 The first newsletter edition for 2018 is now online. Enjoy reading.